Oh snap! The random number generator wants me to write about Zelda 1! I first played this game as a part of a Legend of Zelda Collector’s Edition which I had (borrowed) for the GameCube. 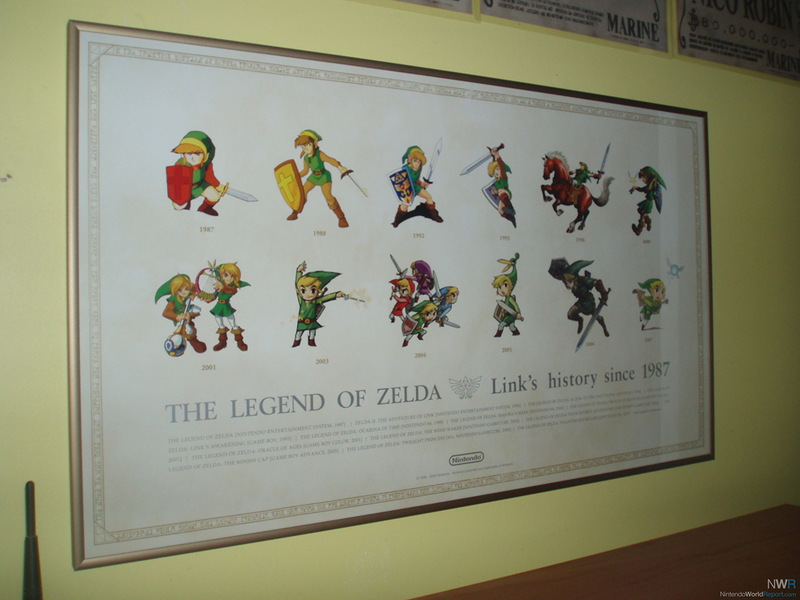 At the time, I was most familiar with the Legend of Zelda series via the Nintendo 64 title Ocarina of Time. 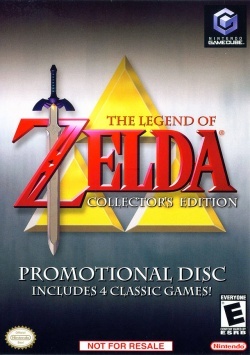 The collectors edition featured a demo for the newest Zelda game, called The Wind Waker as well as the full versions of Ocarina of Time, Majora’s Mask, Zelda 1 and Zelda 2. I played Zelda 1 for a little while simply because it was on the disc. My first impression of it was that the game was really old. That observation was not inaccurate. 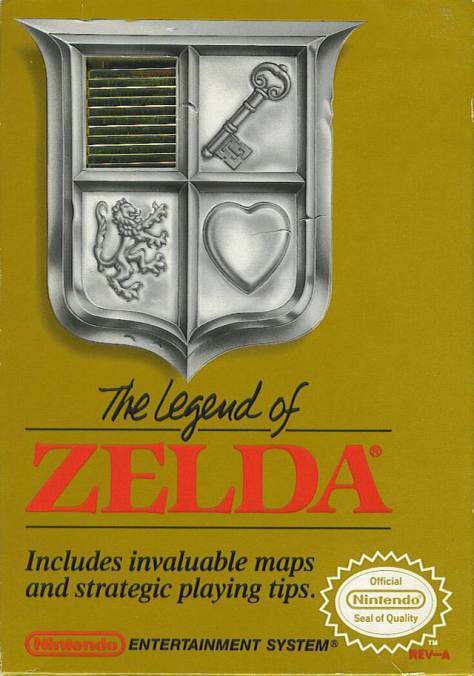 Zelda 1 came out in 1987 for the Nintendo Entertainment System (NES) and was one of the first video games that allowed the player to save their progress and continue playing later, which is now the norm for most video games. Though the game was historically important, I couldn’t take the game seriously due to its outdated graphics. That is, until I finished Wind Waker, Ocarina of Time and Majora’s Mask and decided to beat all of the Legend of Zelda games. This was my inspirational poster. What I realized then was how fun the original Legend of Zelda can be. 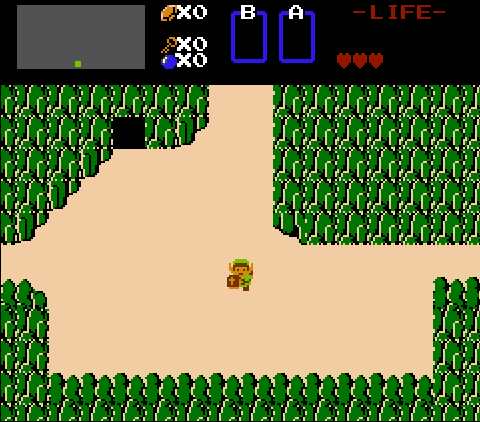 Essentially, the point of the game is to find and complete 8 dungeons in the relatively small country of Hyrule. 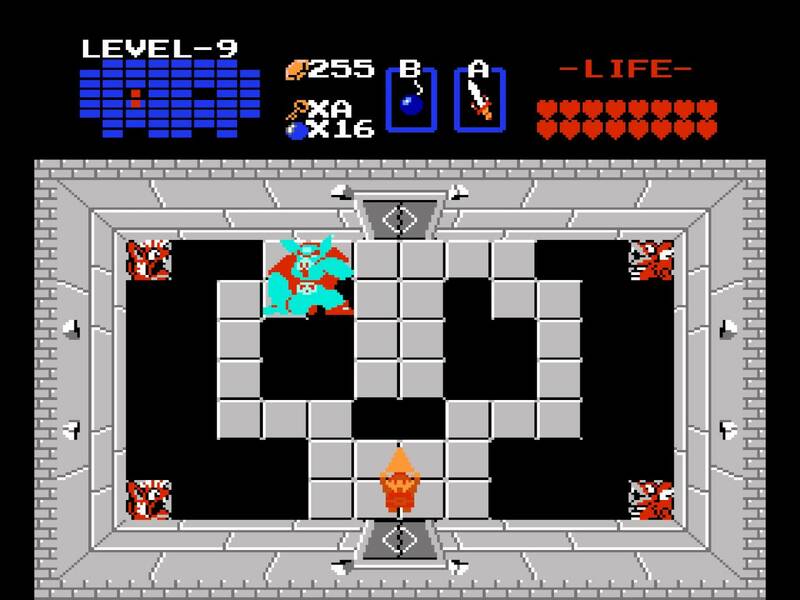 Each dungeon has a fragment of the Triforce of Wisdom, and once the entire Triforce is assembled, you can fight Ganon, the Prince of Darkness. When you defeat Ganon, you save the princess, whose name is Zelda. 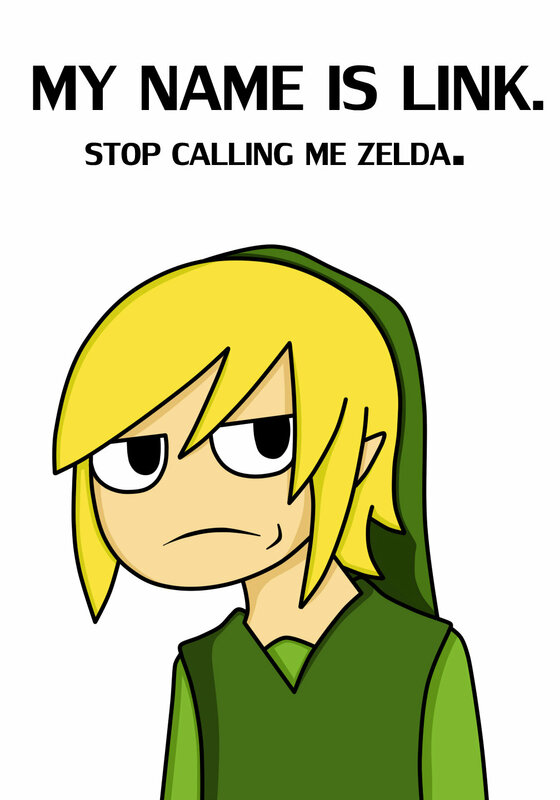 The character you play as is not named Zelda. His name is Link. Link is the hero. I know a lot of trivia about this game. For example, the game first came out in Japan for a system called the Famicom. If one had a second controller for the Famicom, the game could use its microphone controls to kill the large bunny enemies. It was made by Shigeru Miyamoto based on his childhood memories of getting lost in the woods and inside of his family’s house. And finally, Zelda was named after the wife of the novelist F Scott Fitzgerald, who wrote a pretty good book called The Great Gatsby. If you want to play this game, I recommend getting it on the Virtual Console for either the Wii, the Wii U or the 3DS. The Wii U and 3DS versions allow you to use restore points, but I would personally recommend not using them. My friend Nick used restore points and regretted it because the game is so short. I can beat this game now in probably less than 3 hours if I remember what I’m doing. 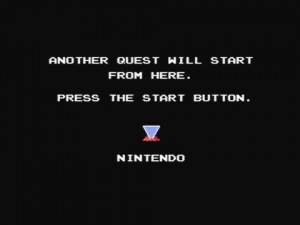 Also, there is a harder version of the game available after you beat the first version, called the second quest, but I would only recommend playing that if you are bored and have an online guide. I used an online guide for both the regular quest and the second quest. It’s possible that some day I’ll post an abridged “lets play” of this game, but I’m not sure when or if that will happen.